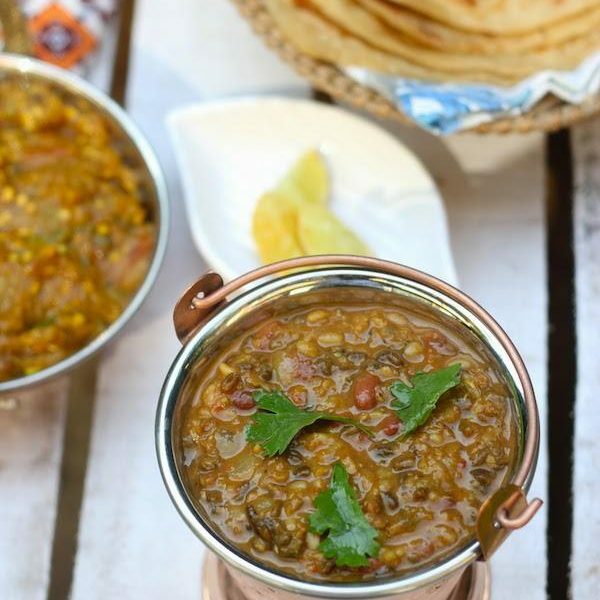 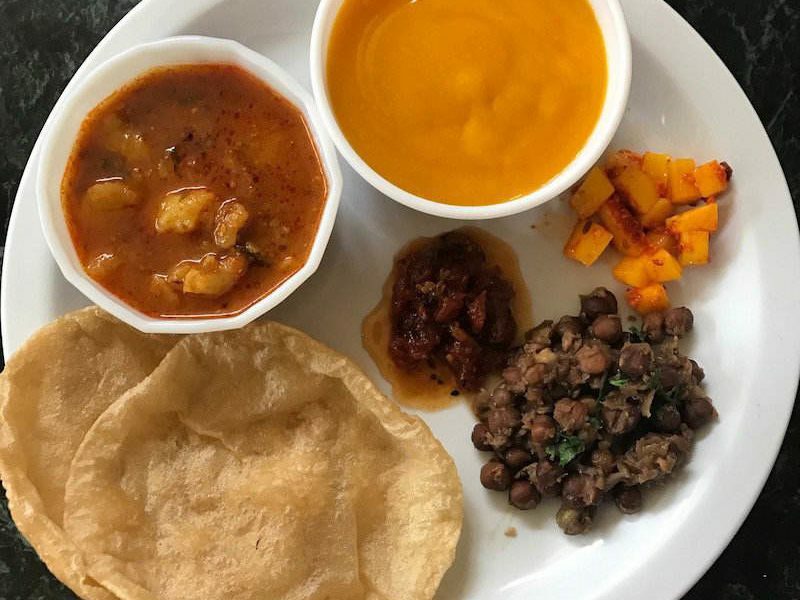 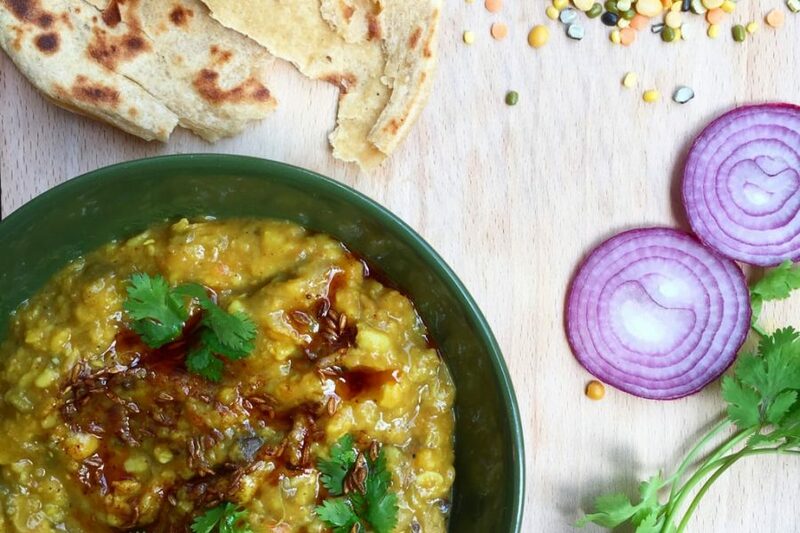 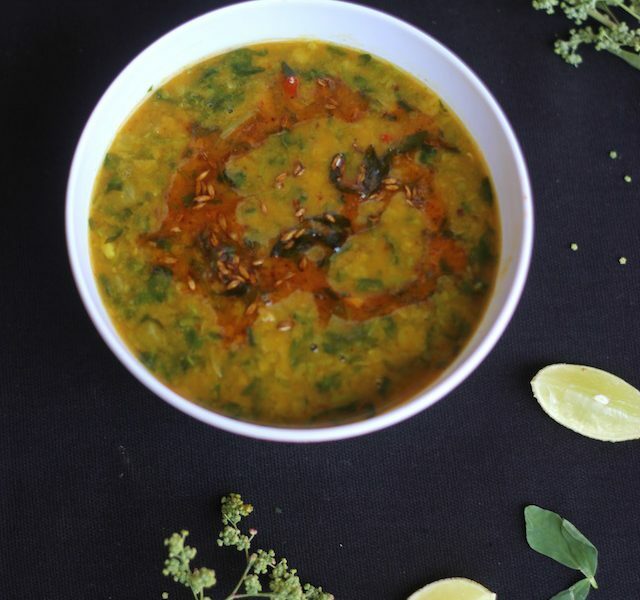 A recipe for dal fry made using a mix of 6 lentils | Mixed dal curry | Mixed dal fry recipe – Rich in protein, fibre and antioxidants, this is a hearty, filling dish! 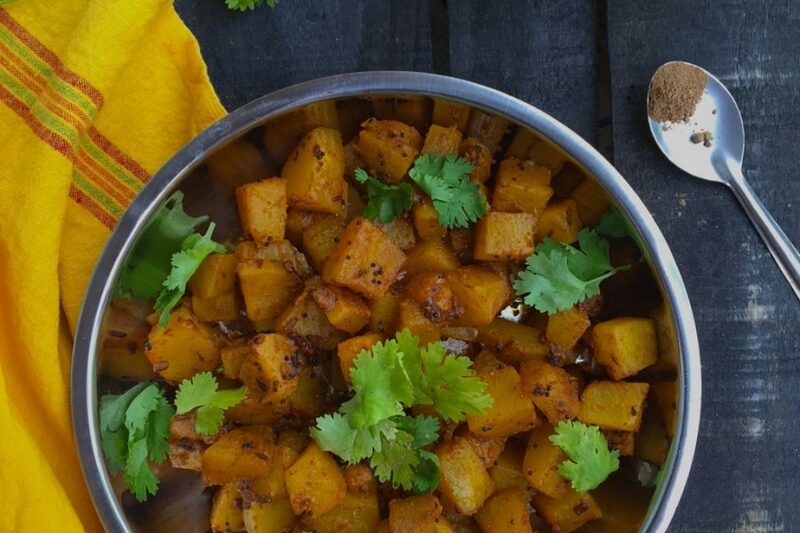 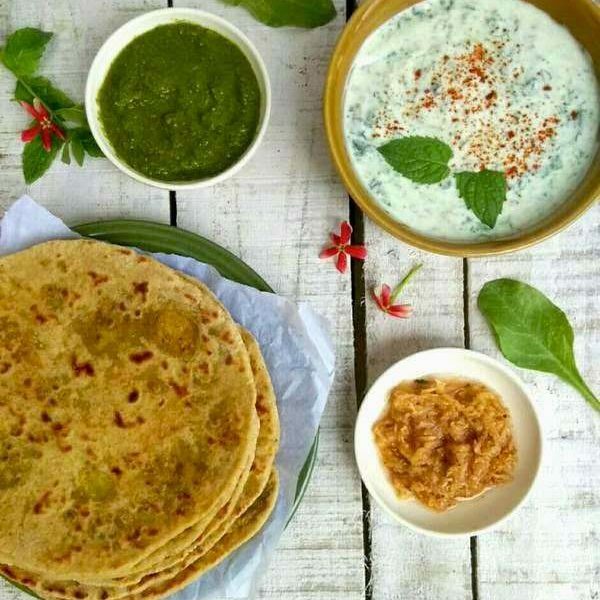 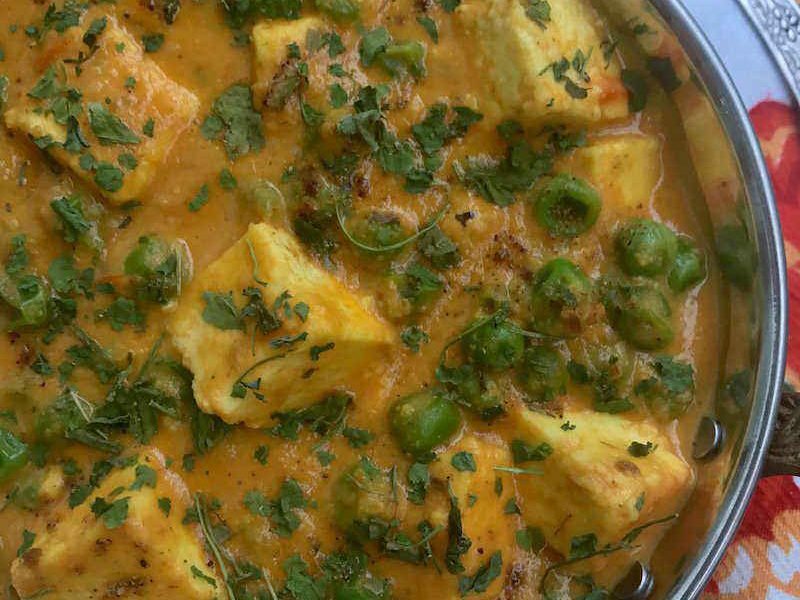 This authentic recipe for Punjabi style Khatti Meethi Kaddu ki Sabzi comes from a friend’s mother who is a brilliant cook. 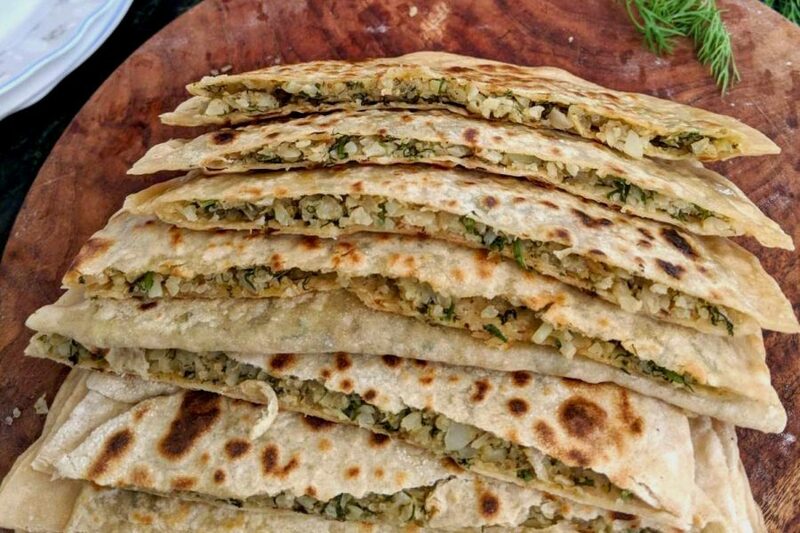 This is THE sabzi to eat with Pooris.